Let’s face it! Solar panel installations are usually dull looking. The solar power farms are actually totally unattractive, no matter where in the world you are. However, as the Tesla Solar Roof option becomes available, the solar panel farms might take a step towards an aesthetic approach. We say this because of this incredibly cute and adorable farm in Datong, China. 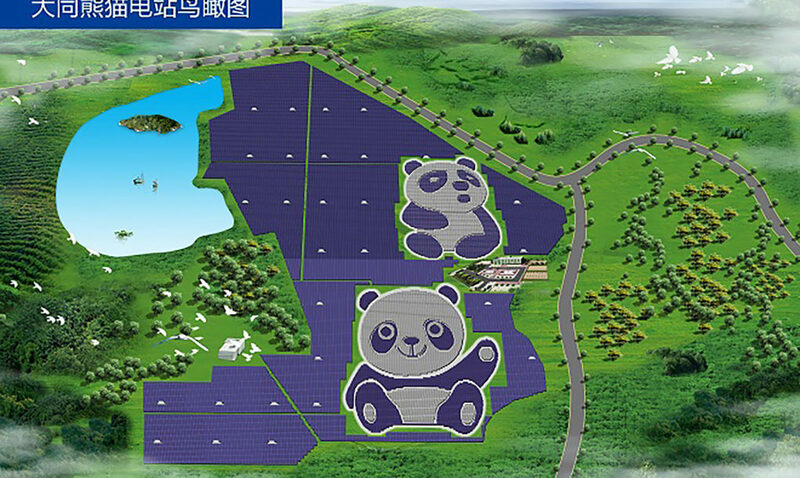 Panda Power Plant is how people talk about it but the official name of the project is Panda Green Energy. 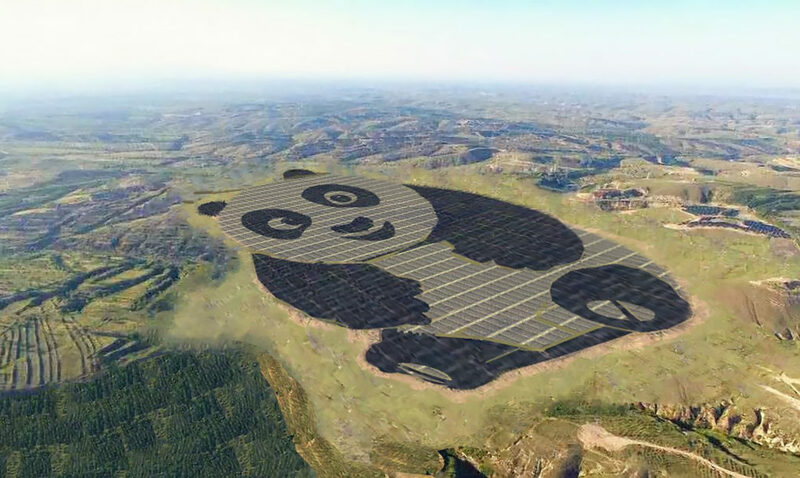 As you can clearly see from the image, the power plant features solar panels that are arranged to look like a panda from high above, thanks to an agreement made with the UNDP (United Nations Development Program). The giant panda is created with the use of different types of solar panels. You see black where there are monocrystalline silicone solar cells installed. The white and the grey parts are created with really thin film solar cells. 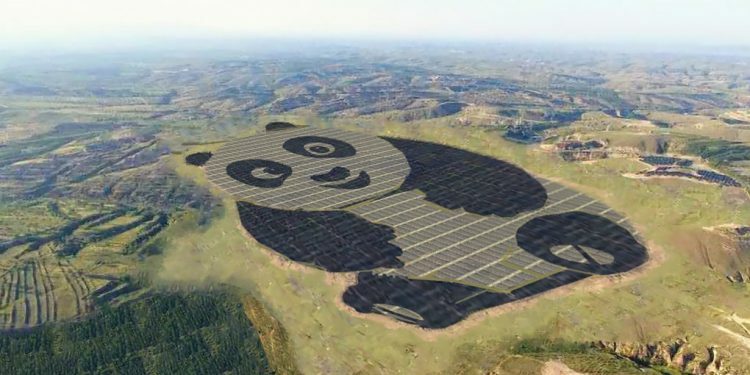 As China is the largest solar power producer in the world, it looks like now it also tries to be the cutest. The Panda Power Plant is capable of offering 100 MW and can deliver 3.2 billion KW per hour in around 25 years. This basically means that over 1 million tons of coal will be saved and the carbon emissions will be reduced by over 2.7 million tons. It is quite a lot. In the next 5 years Panda Green Energy is going to install many more plants. That is because of the huge focus that is put on the country’s economic development strategy.